Who Is God? Many people today fail to recognize God or even consider He is someone with whom we can get to know. Learn who God is, how He has revealed His personality to us, how faith plays a part in our getting to know God and how bringing God into our Family can solve difficulties. 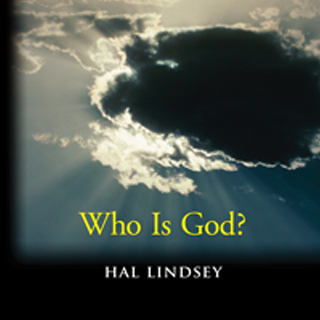 Hal Lindsey explores this question in this 4-CD set.